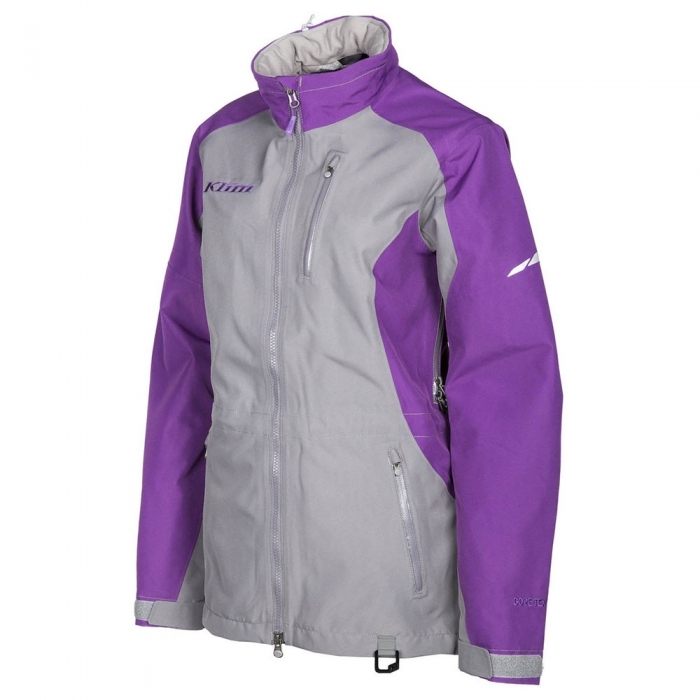 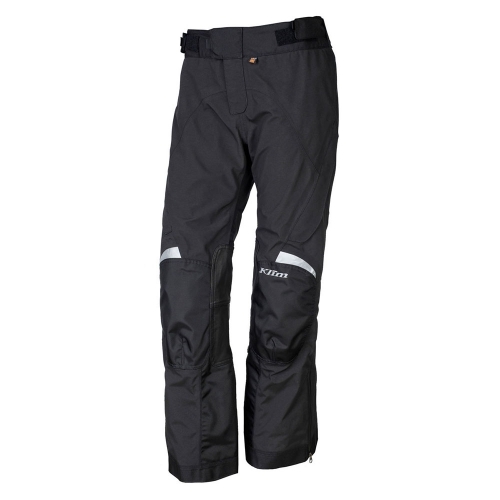 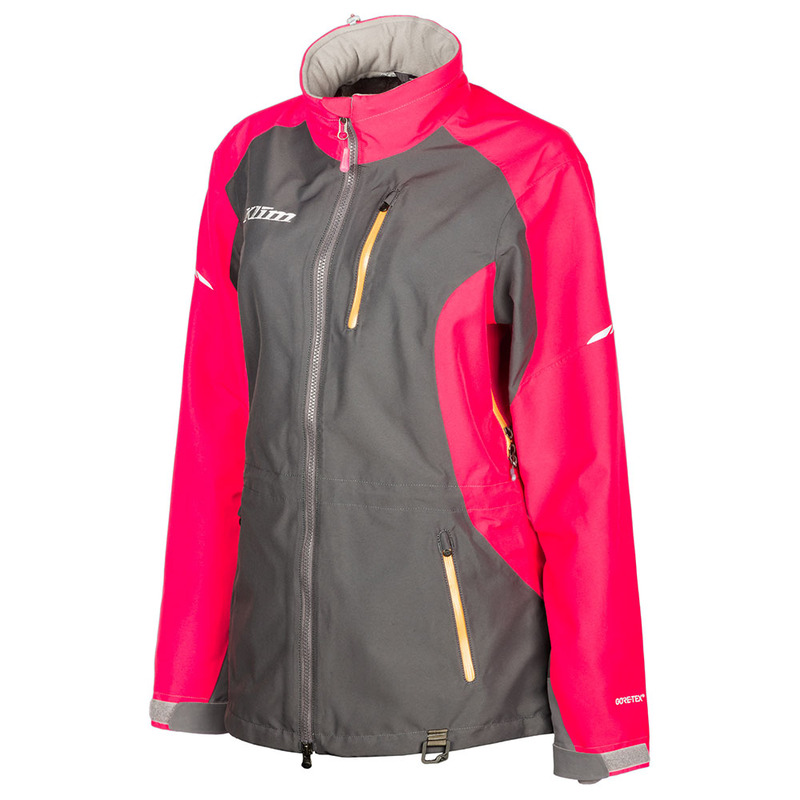 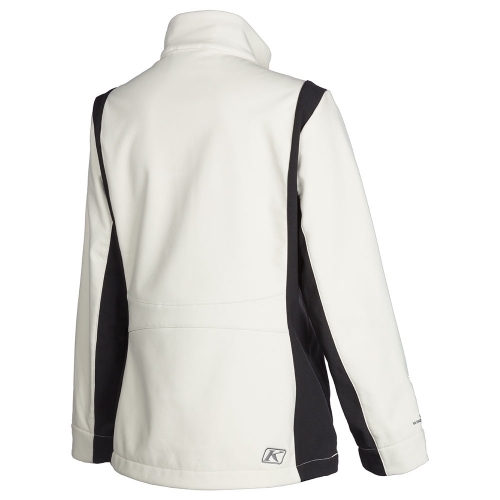 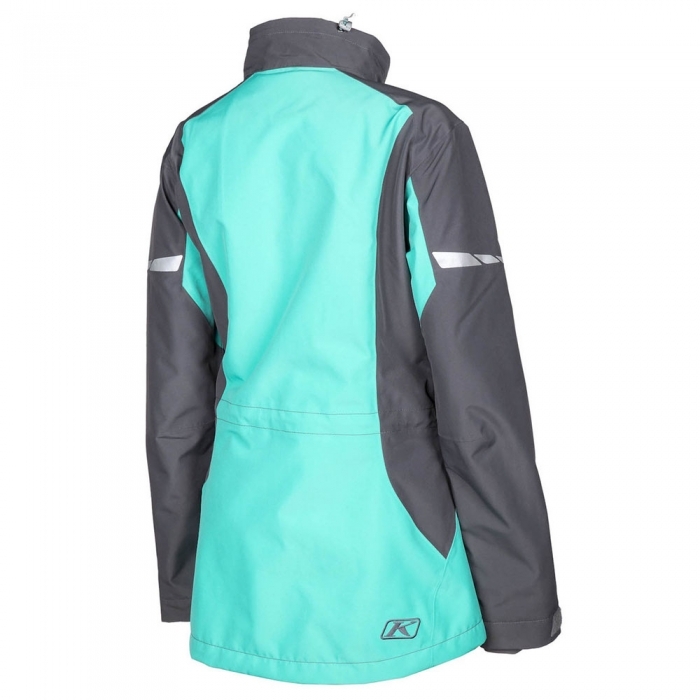 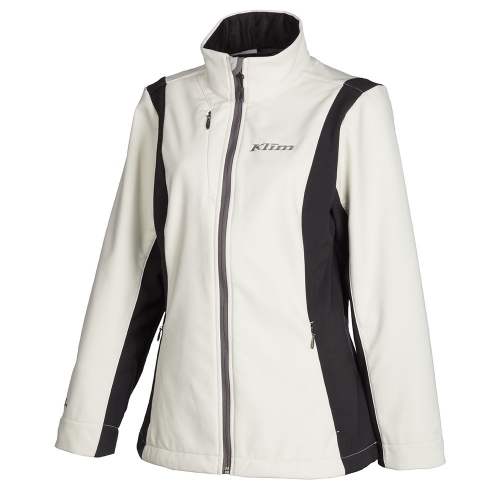 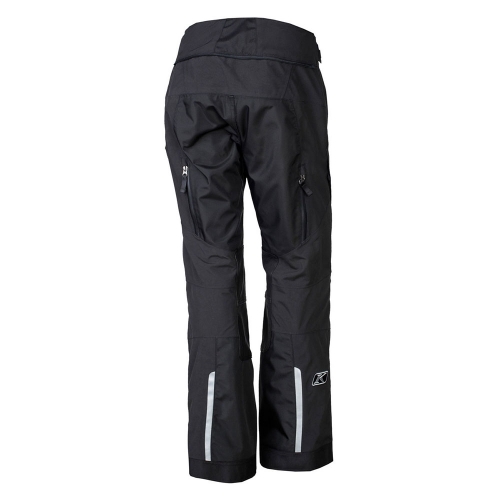 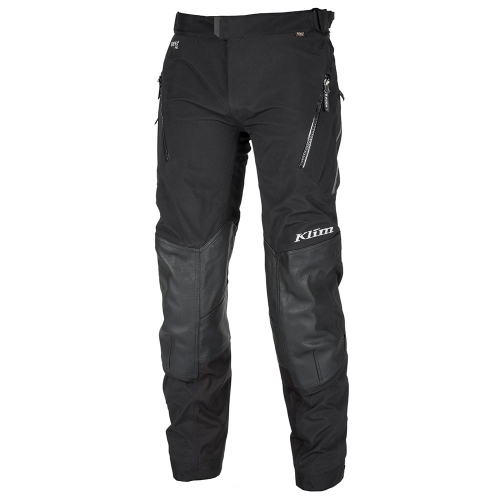 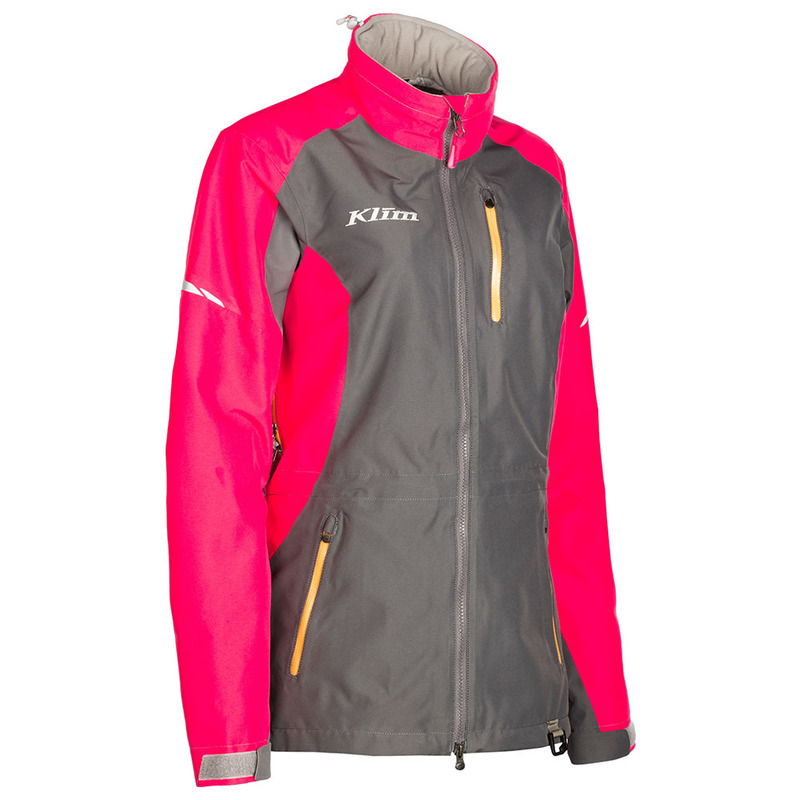 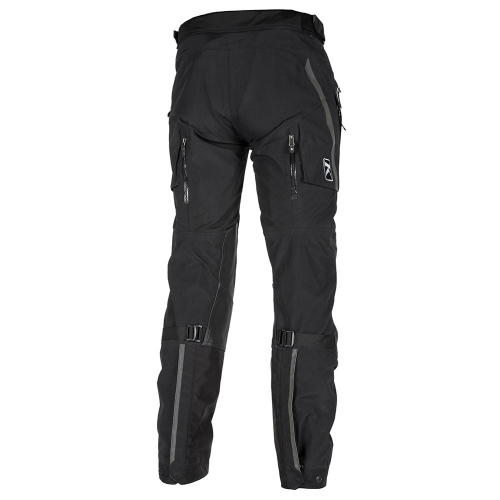 The most technically advanced outer women’s shell by KLIM & GORE-TEX®. 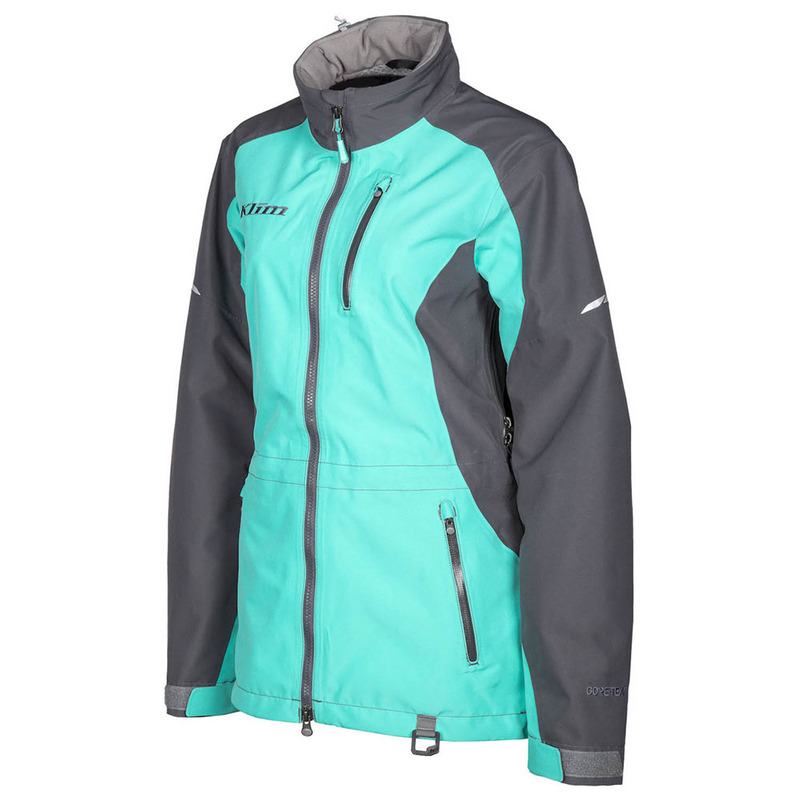 Made specifically for the world’s most demanding female outdoorist, the Alpine Parka is perfectly matched to the KLIM women’s line of performance gear, and is exactly what women have been asking for. 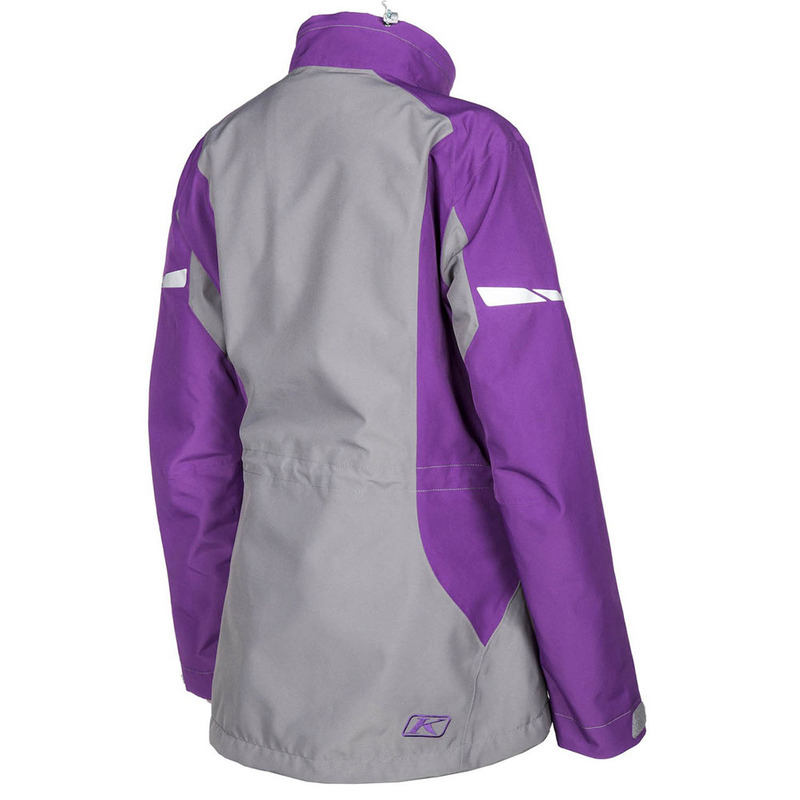 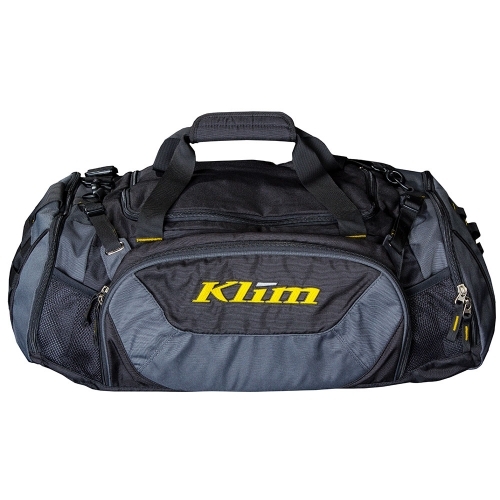 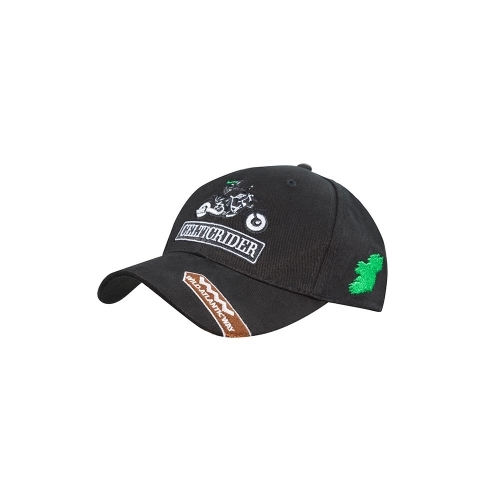 Featuring unbeatable shell performance, high-end features, supreme function, durability and accessories. 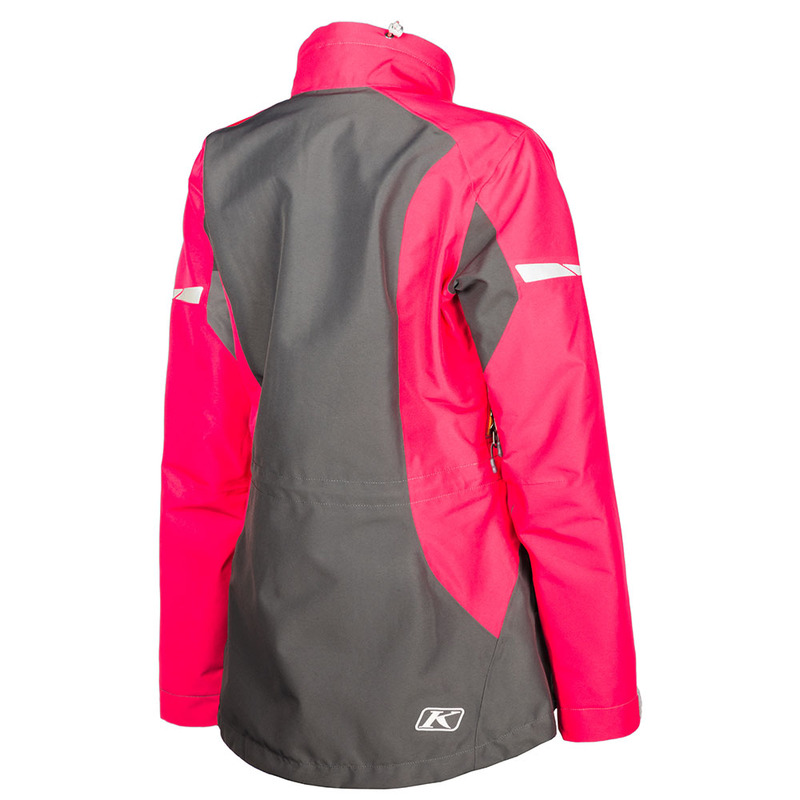 The Alpine Parka is for the real woman who stop less and move more.